21st March is World Poetry Day where we pay homage to one of humanity’s most treasured forms of cultural and linguistic expression and identity: the poem. Adopted during UNESCO’s 30th General Conference in Paris in 1999, World Poetry Day is an occasion to honour poets and promote the reading, writing and teaching of poetry. We’ve put together a reading list that surveys poetry classics as well as how you can write your own poetry. Push your creative writing boundaries with this collection edited by Nigel McLoughlin. 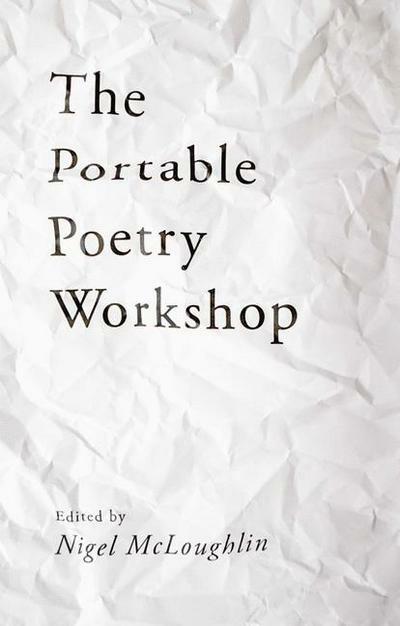 Filled with exercises to get you writing, this guide takes a look at a wide variety of poetic forms from the ode to free verse. We always love the Bard! From the Royal Shakespeare Company, this is the definitive edition of Shakespeare’s much-loved poetry. With an introduction by renowned scholar Sir Jonathan Bate, this book presents a historical overview of Shakespeare’s poetic works. 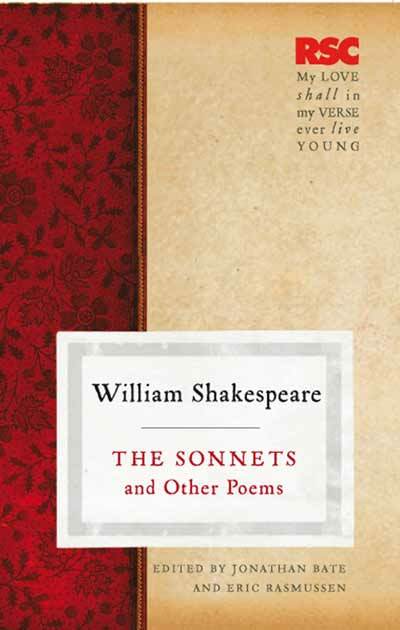 It also includes outstanding on-page explanatory notes to the sonnets and poems. This dynamic exploration of creative writing analyses why humans have long been passionate about creative writing. 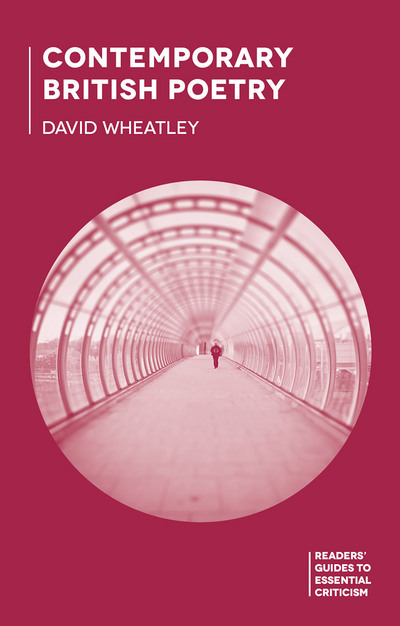 Blending practice-based critical context with contemporary theory, this book journeys into creative writing’s past and ponders its future. This book is an invaluable tool for all aspiring and established writers looking to harness positive aspects of their craft. In the aftermath of the Second World War, American poets took stock of their own tumultuous past while also facing the future with radically new artistic ideals and commitments. 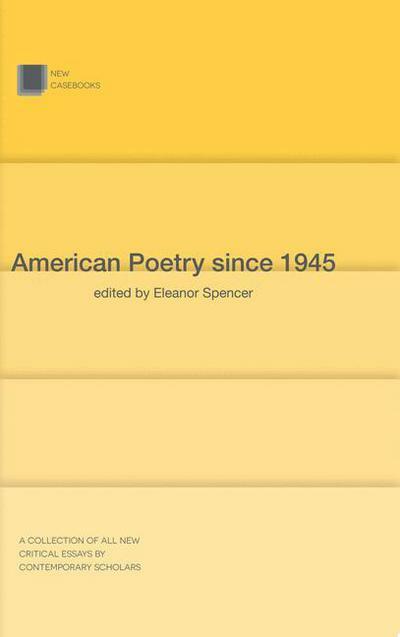 Edited by Eleanor Spencer-Regan, this collection introduces major American poets of the post-war generation and evaluates their achievements in light of changing critical opinion. 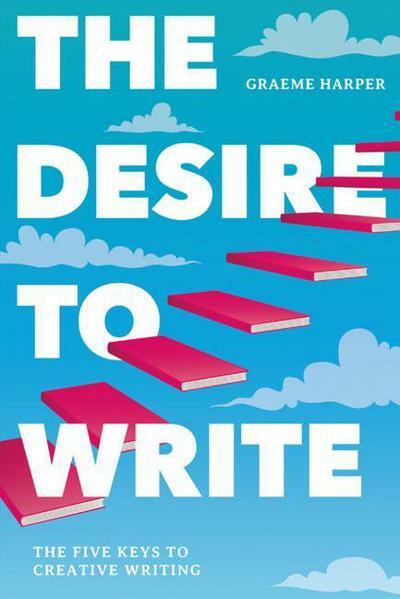 Full of fresh and timely new approaches to the writer’s craft, this guide will take you on an exciting and challenging journey to becoming a sophisticated writer. 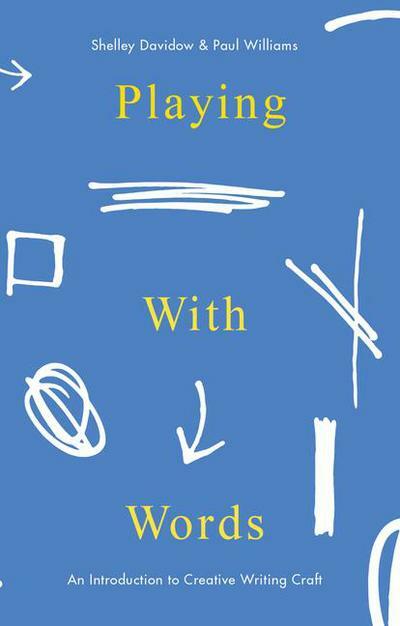 Through a variety of exercises and freewriting prompts, Playing With Words will help you develop your skills while trying out new approaches along the way. This reader’s guide, edited by Claire Brennan, walks you through prominent critical approaches to Plath’s poetry. 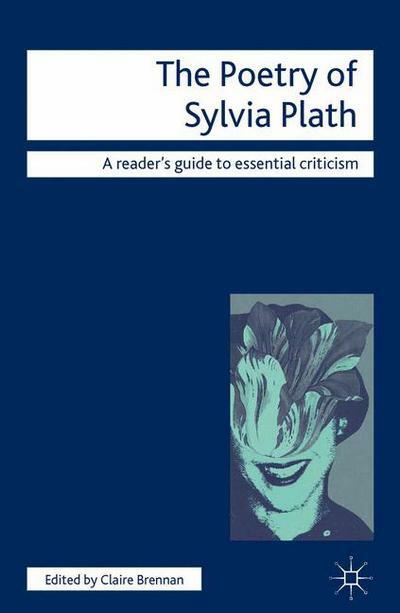 Recognising the centrality of Plath to feminist debates, this book examines how critics have variously described the poet as personal and political, an American modernist and an English romantic. More than ever before, contemporary British poetry and its surrounding criticism are characterised by diversity, contestation and reinvention. From class to gender to postcolonialism, this reader’s guide explores key topics in British poetry today and considers future directions in criticism. Featured image credit: Photo by Will van Wingerden. Available on Unsplash via the Unsplash license. 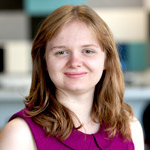 Melita Ferguson is a Marketing Executive MIHE Australia and New Zealand, based in Macmillan's Melbourne office.